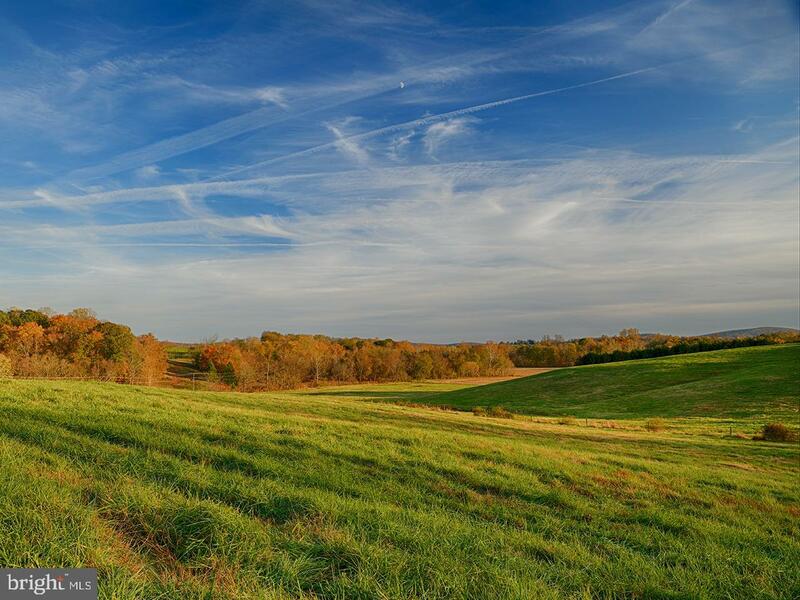 This productive Madison County cattle farm of approximately 365+/- acres offers fertile soils and gentle topography. 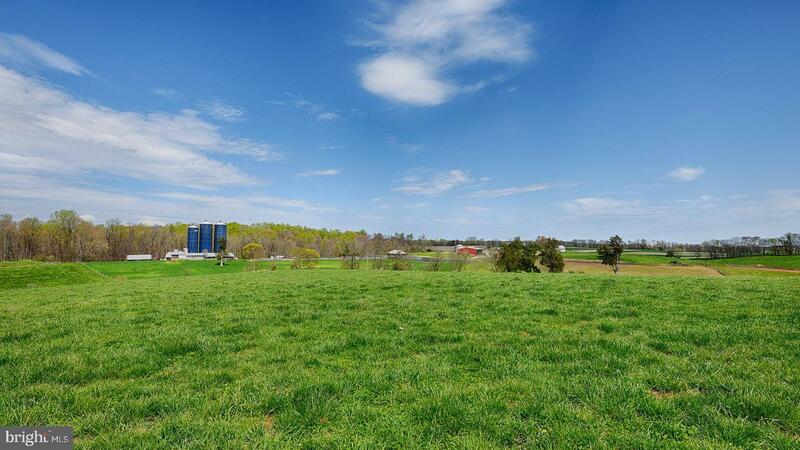 This is one of the nicest cattle farms in Central Virginia. 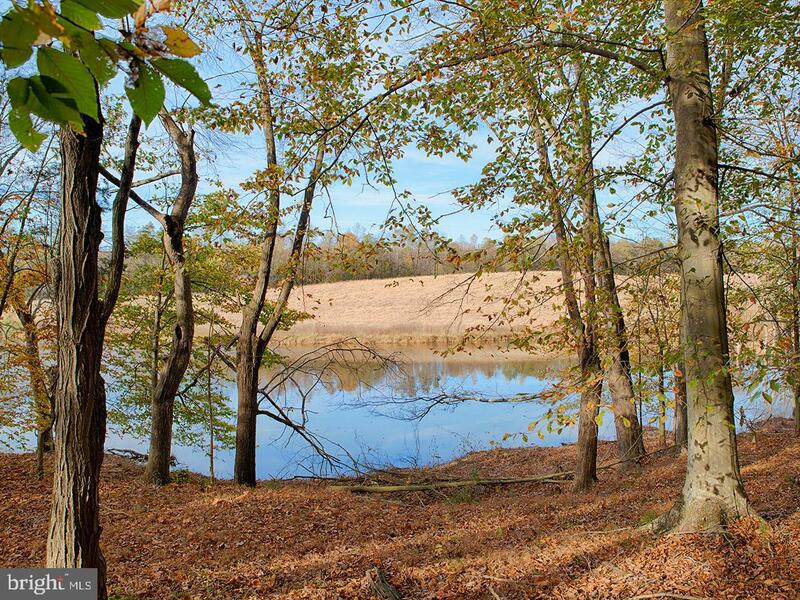 The property has extensive frontage on the Rapidan River and beautiful distant Blue Ridge Mountain views. 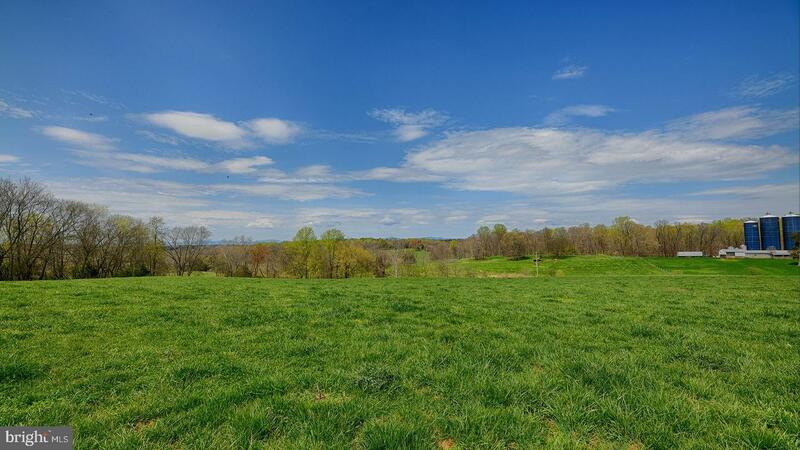 It is located less than 2 hours from D.C. & 35 minutes from Charlottesville. 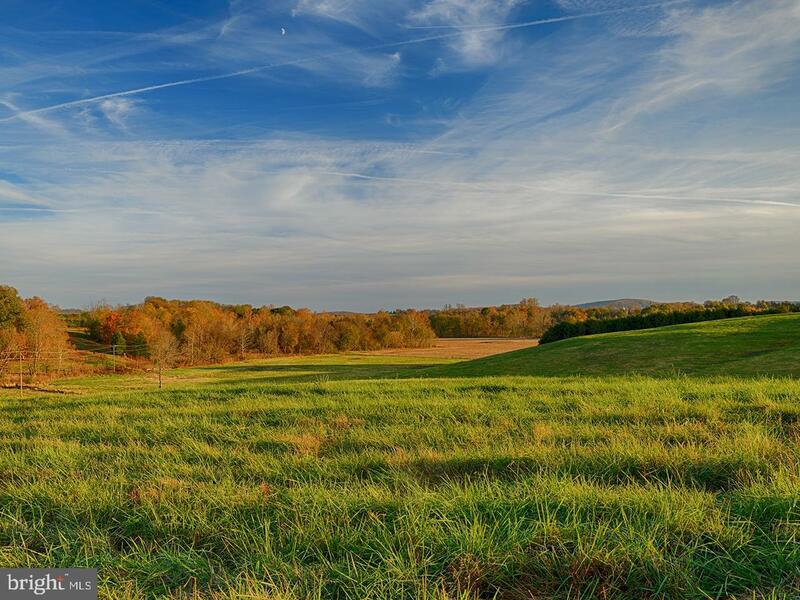 Just minutes from the town of Orange in the beautiful Somerset estate area. 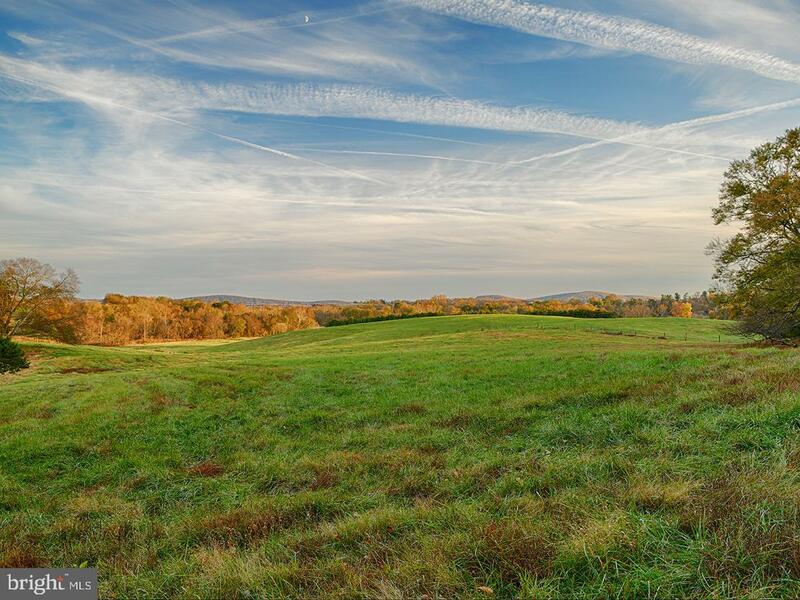 Direction: From Charlottesville, Rt. 20 N to Somerset. Rt 231 West. Take left on Race Ground Road. At 90 degree right turn, turn left into driveway. 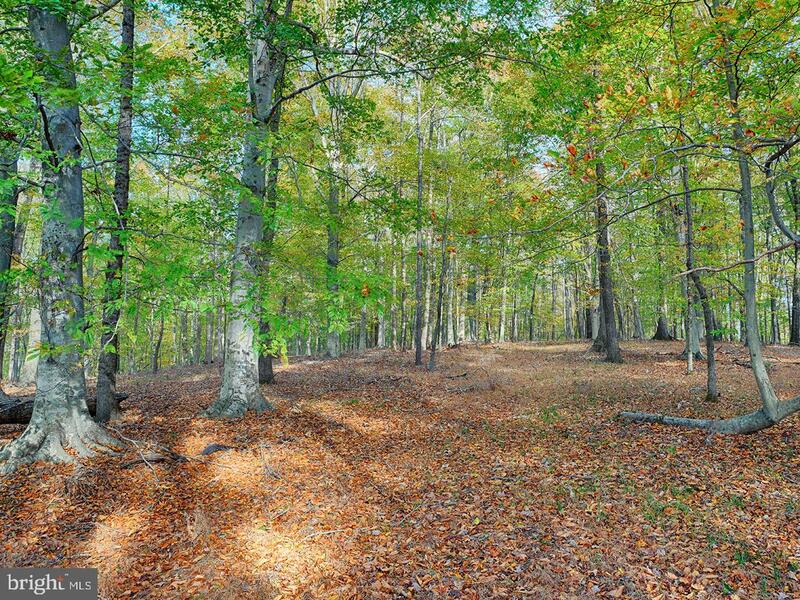 481 RACE GROUND ROAD , Somerset VA 22972 is a Land, with 0 bedrooms which is for sale, it has 15,899,400 sqft, 15,899,400 sized lot, and 0 parking. 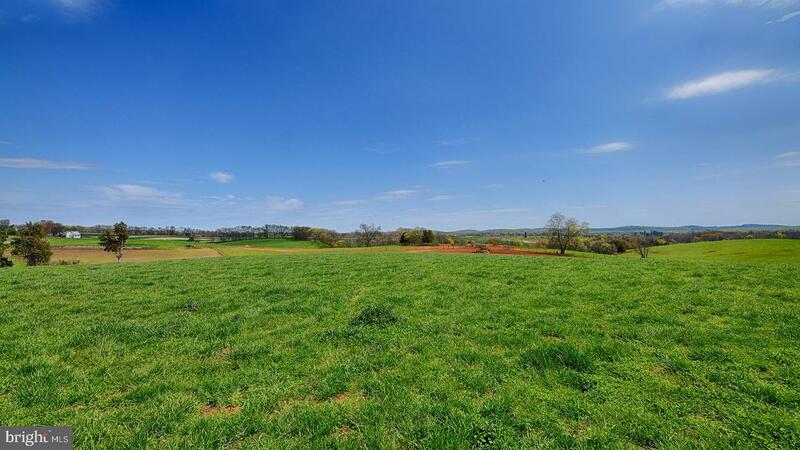 A comparable Land, has 0 bedrooms and 0 baths, it was built in and is located at 481 RACE GROUND ROAD SOMERSET VA 22972 and for sale by its owner at $ 2,250,000. 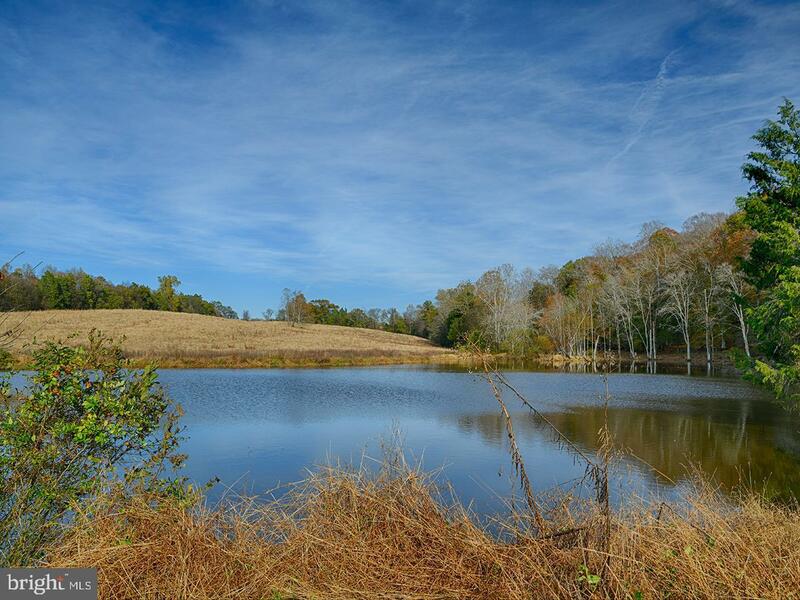 This home is located in the city of SOMERSET , in zip code 22972, this MADISON County Land, it is in the NONE Subdivision, and NONE are nearby neighborhoods.